Welcome to the world of cruising. Enjoy the sea on your own terms. Come on board and let yourself go. A lifestyle of luxury awaits you. Indulge in a world of unforgettable experiences. 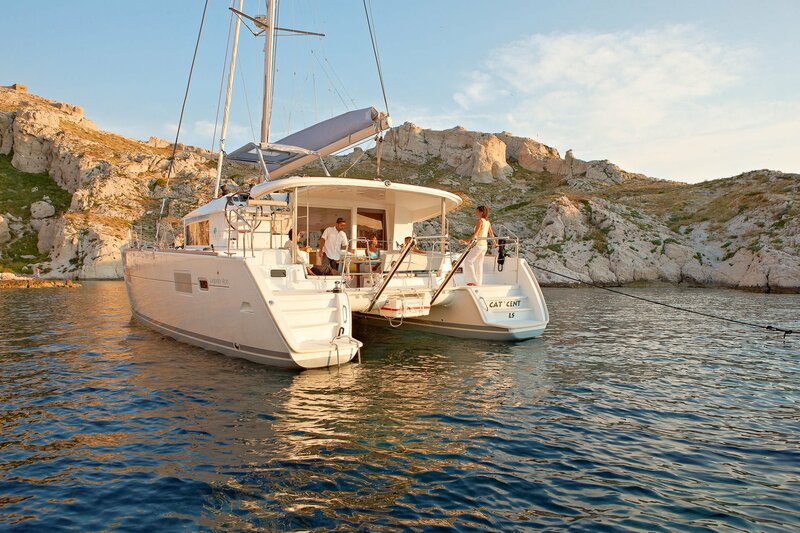 Vernicos Yachts is proud to be an official dealer of Lagoon Catamarans, Beneteau and CNB Yachts in Greece! 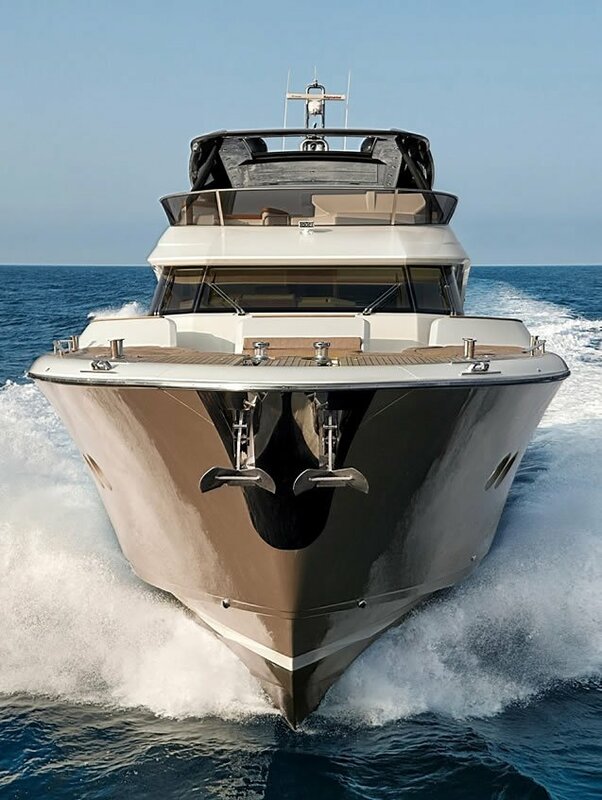 Vernicos Yachts has decades of experience in the yachting industry. As a partner of three of the best yacht builders in the world, we are in an excellent position to offer our clients a wide range of selection of luxury yachts for sale: motor yachts, sailing yachts, mega yachts and catamarans. Our team will help you prioritize your needs, offer you expert knowledge and guide you into making a truly informed decision. We will spend time with you in order to understand what you are looking for in order to propose to you suitable solutions. 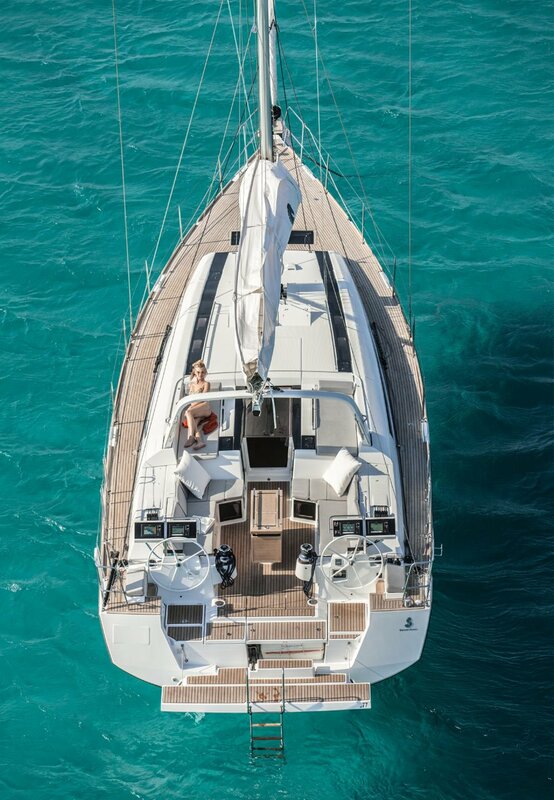 Purchasing a yacht is an important investment and entails a lot of details and decisions that require careful consideration. We will make sure that this procedure is smooth and enjoyable from step one to final purchase. Our services extend beyond purchase. Our technical and after-sales team is available to you as long as you are the proud owner of a boat purchased through us. The Beneteau yard was founded in 1884 by Benjamin Bénéteau and is one of the oldest yards in the world. 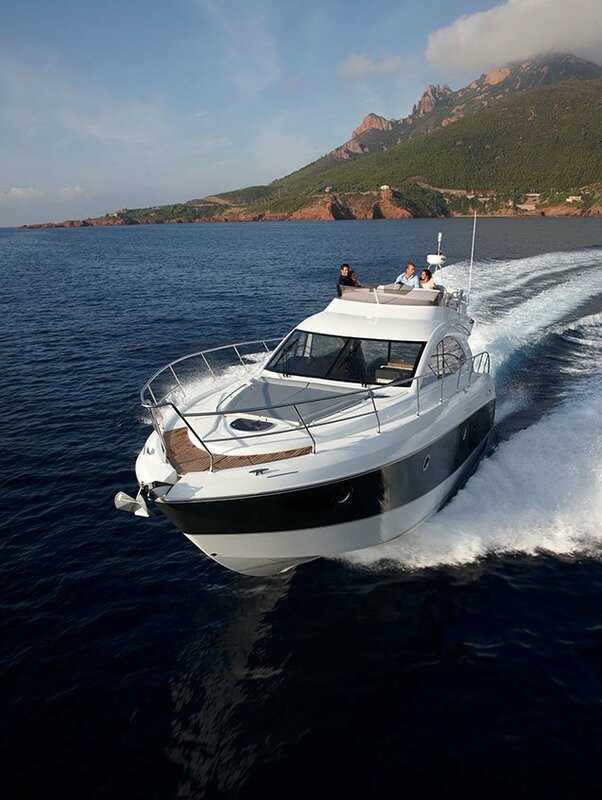 When you choose a Beneteau, you benefit from expertise second to none. From R&D to industrialization, the brand and the group have been working to build innovative, reliable and competitive boats. Their mission is to search for increasingly innovative solutions to develop high performing, robust and environmentally friendly boats for a wide audience. Aiming at keeping delivering boats complying with very strict quality standards, the company obtained ISO 9001 certification in 2003, which has been yearly reassessed successfully. 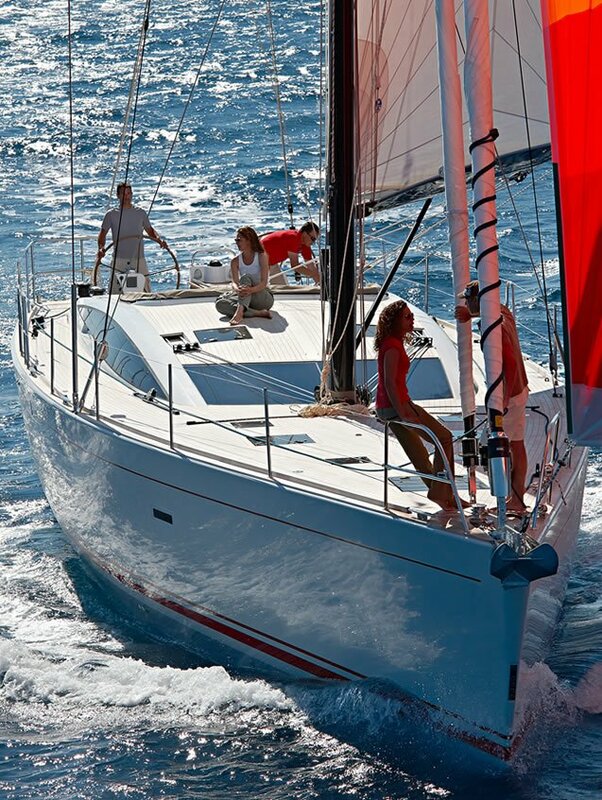 Lagoon was established in 1984 and is part of the CNB division of Beneteau Group. 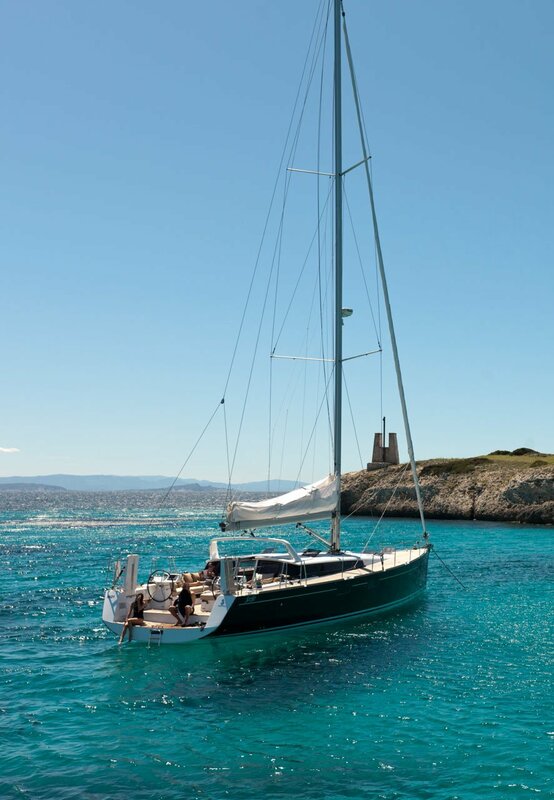 Lagoon offers a complete and comprehensive range of cruising catamarans designed by architects Marc Van Peteghem and Vincent Lauriot Prévost, whose achievements on the racing multihull scene are second to none. 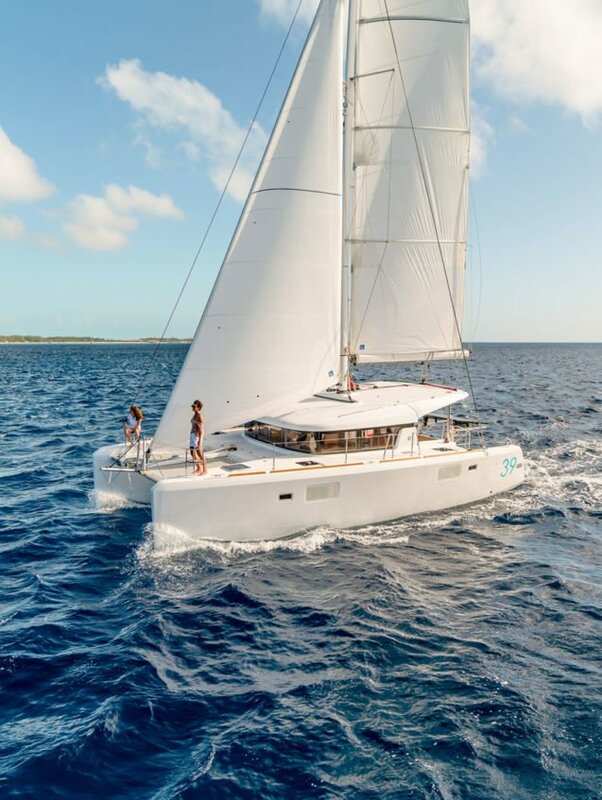 Lagoon is the world leader in cruising catamarans due to its key strengths: innovative range, high quality of design and construction, and better than average performance. 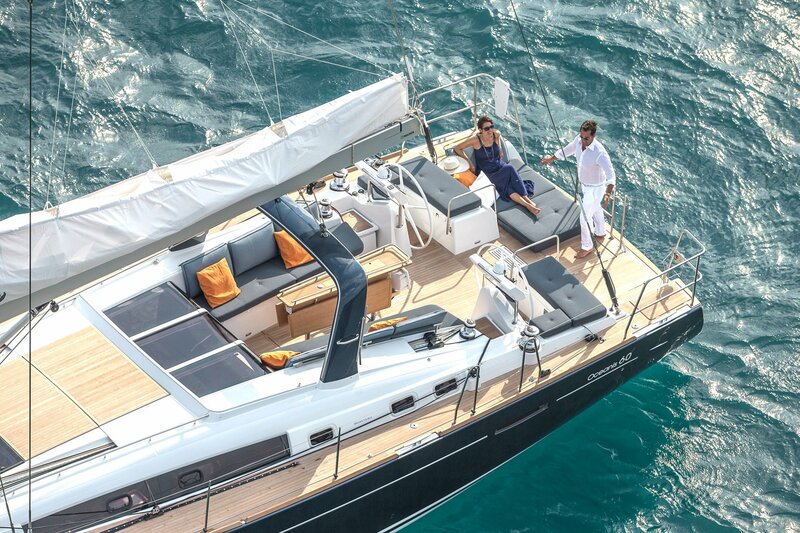 Since 1987, CNB has been building sailing and motor yachts, aluminium or high tech composite. 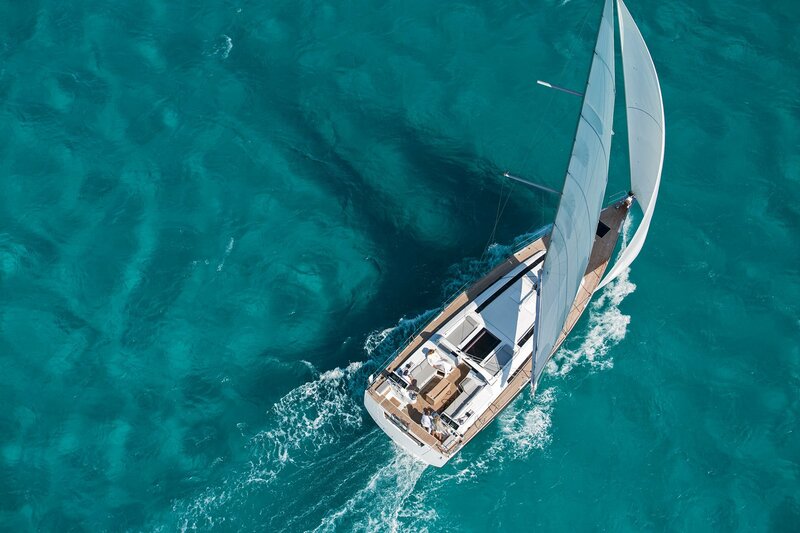 With more than 90 boats delivered to yachtsmen and connoisseurs, CNB has acquired unparalleled experience meeting the highest standards of technology and luxury. Several prestigious international awards pay tribute to this savoir-faire. In 1992, CNB became part of Beneteau Group. Since then, the division has had all the strength of the world’s leading pleasure sailboat builder right behind it. Monte Carlo Yachts is a pioneering project in the Yachting World that breaks new ground. Genuinely Italian in its management, designers and artisanal skills, supported by the industrial strengths of French group Beneteau – the uncontested global leader in the production of sailboats, 2nd world boat manufacturer and among the 5 world power top players – Monte Carlo Yachts is dedicated to crafting timeless luxury yachts.